Everyone wants the energy necessary to enjoy life to the fullest. When energy in the body is flowing optimally, you feel healthy, motivated, and strong. On the other hand, when energy is low, you feel exhausted and pessimistic. But if your energy is excessive, it can lead to anxiety, aggression, and insomnia, and if your energy is leaky or weak, you may catch colds or feel overwhelmed easily. When your energy is blocked, it can cause pain. Overall, our energy affects how we feel about our bodies and how we function in the world. At Blue Ray of Hope, we help people correct and restore energy, so you can live your best life. Reiki emerged in Japan in the late 1800s and came to the United States through Hawaii in the 1940s. Commonly referred to as palm healing or hands-on healing, Reiki improves the flow of energy in and around the body, enabling relaxation and reducing stress. After a Reiki session, you’ll feel open, clear, and balanced, with relief from tension and pain. Integrated Energy Therapy (IET) is another type of hands-on energy therapy focused on releasing limiting energy patterns of your past, empowering and balancing your life in the present, and embodying your full potential as you move into your future. Through the painless release of suppressed feelings, IET supports self-healing at all levels—physical, emotional, mental, and spiritual. Emotional Freedom Technique (EFT) tapping releases trapped negative emotions associated with a specific stressful memory and/or traumatic event, ultimately reducing the emotional impact of incidents that trigger distress. 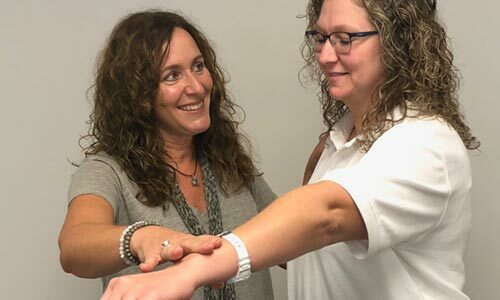 EFT tapping results in a reduction of stress symptoms, emotional shifts, and cognitive changes, allowing you to rebalance and accelerate healing. Certain nutritional deficiencies can contribute to issues, and certain herbs and supplements can enhance health. 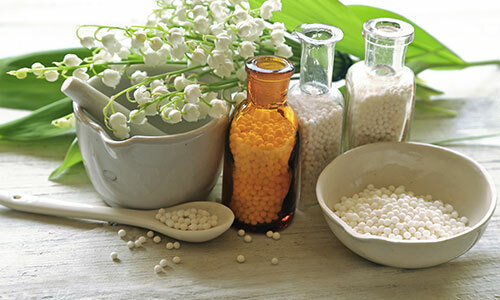 Thus, homeopathic remedies may be beneficial for additional support when working on an issue. 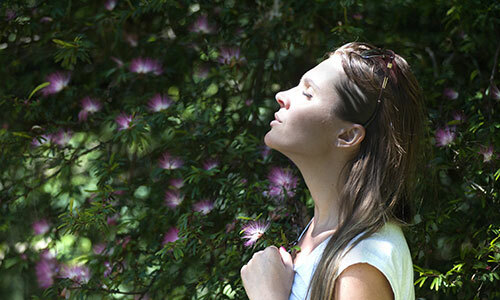 At Blue Ray of Hope, we embrace homeopathy to help balance a condition specifically. 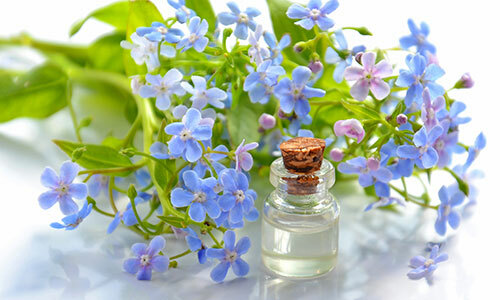 We will be able to guide you as to what homeopathic remedies will be the most ideal. Gemstones are ideal energy therapy tools because each type of gemstone contains its own powerful energy, and gemstones have a deep resonance with the human body. 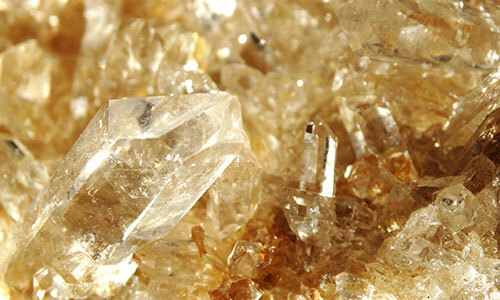 Gemisphere gemstone therapy works as a primary treatment and as a complement to other healing therapies, as it can focus and enhance healing forces and produce specific therapeutic effects. Essential oils provide plants with protection against environmental threats, and they can do the same for people. They have long been used for food preparation, beauty treatments, and healthcare practices, as well as in many emotional and physical wellness applications. We use essential oils to enhance energy therapy, and we can guide you in using essential oils at home. 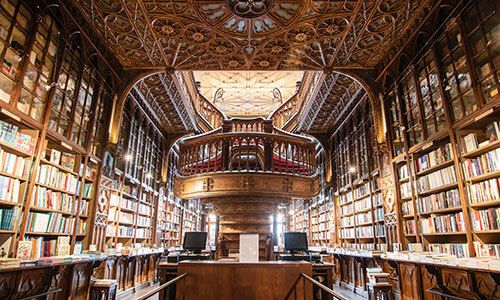 The Akashic Records are a library of records where you can go etherically to develop consciousness and expand your spiritual awareness by learning more about your soul’s path, purpose, and gifts. Through an Akashic Records reading, you’ll discover the archangelic realms, soul groups, life lessons, spiritual traditions, archetypes, intuitive gifts, and more. Intuition is your internal compass guided by the spiritual realm. Through intuitive spiritual guidance, you can access the spiritual realm for greater understanding of your soul’s growth and development. You’ll be able to make decisions with greater confidence and enjoy less stress and more happiness, simply knowing you’ve accessed a higher level of guidance and information. 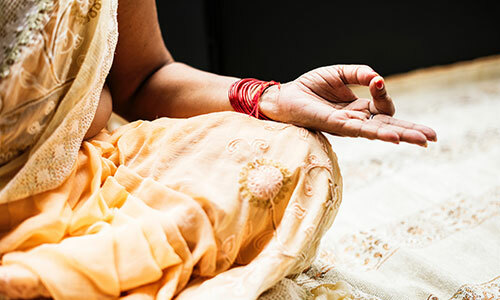 Meditation is a means of taming the mind by bringing the entire range of thoughts, feelings, and physical sensations into awareness, thus making the unconscious conscious. After meditation, you’ll feel greater self-awareness and likely find that your day flows more easily. At Blue Ray of Hope, we provide meditation guidance, as well as instruction so you can practice on your own. 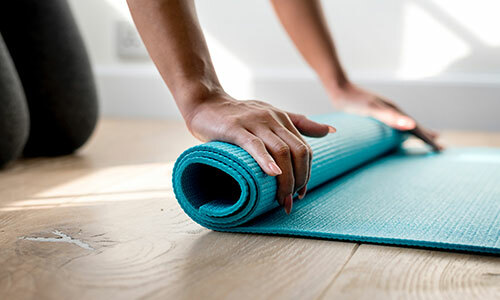 Many of the energy therapies becoming popular today owe a debt to yoga, perhaps the first energy therapy well-known in the United States. But these newcomers don’t make yoga any less beneficial or important for effectively uniting the body and mind. 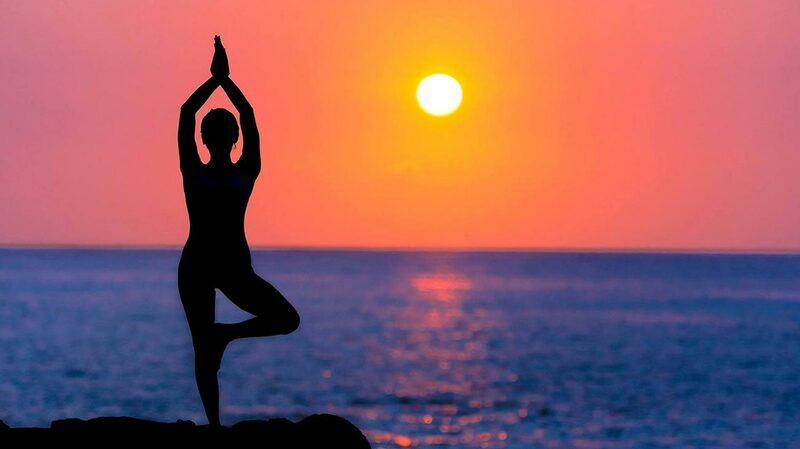 Yoga remains excellent for reducing stress, boosting the immune system, enhancing awareness, and much more.